For over a century, lawyers have relied on the Martindale-Hubbell® Law Directory for authoritative information on the worldwide legal profession. 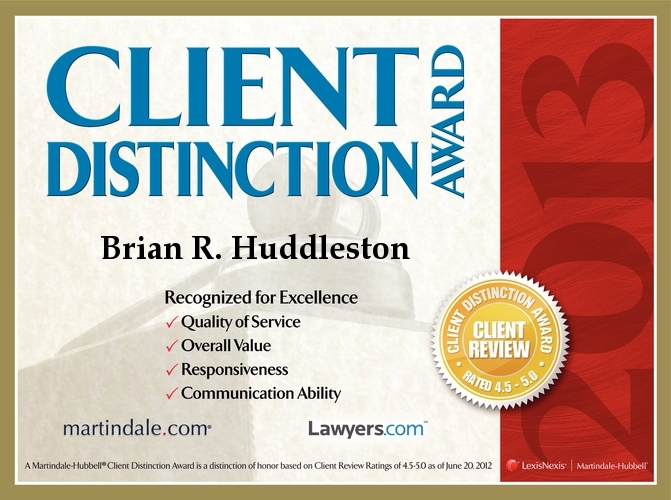 The Martindale-Hubbell® Peer Review Ratings™ play an integral role in this service to the legal community. Martindale-Hubbell Peer Review Ratings attest to a lawyer’s legal ability and professional ethics, and reflect the confidential opinions of members of the Bar and Judiciary. They appear in all formats of the Martindale-Hubbell Law Directory, in the online listings on martindale.com, on the LexisNexis® services, on CD-ROM, and in print.